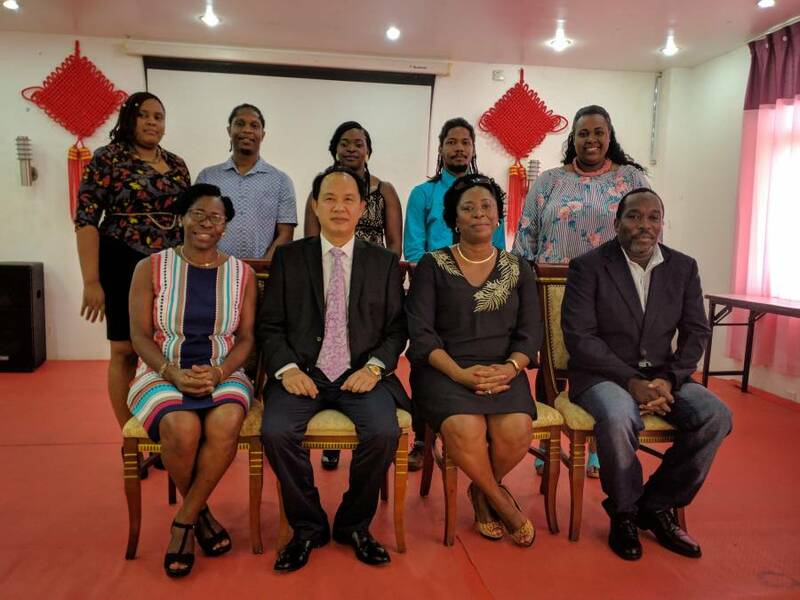 The newly installed members of Grenada–China Alumni Association have been given the mandate to help promote the educational opportunities derived from the long-standing diplomatic relation between the People’s Republic of China and Grenada. The association launched on Saturday during a ceremony held at the Sogecoa International Hotel located at Woodlands, St George. Grenada resumed diplomatic relations with the People’s Republic of China in 2005 after ties were suspended in August 1989, about 2 months after Grenada openly recognised the Taiwan authority. Since establishing ties with China, over 160 Grenadian students have benefited from a number of scholarship opportunities.